Huawei might have lost the race for the first 7 nm smartphone SoC to Apple, but the Chinese company claims that its upcoming Kirin 980 that should be launched in mid-October is faster than the A12 Bionic from Apple. According to Huawei, the new Kirin 980 will be 75% faster and 57% more energy efficient than the 970 model, while the A.I. capabilities have been expanded. Apple is the first smartphone maker to release devices powered by 7 nm SoCs. The new iPhone XS integrates the A12 Bionic chips, and these are currently the fastest smartphone processors on the market, but the prices for the new iPhone XS models is, as always, too high. 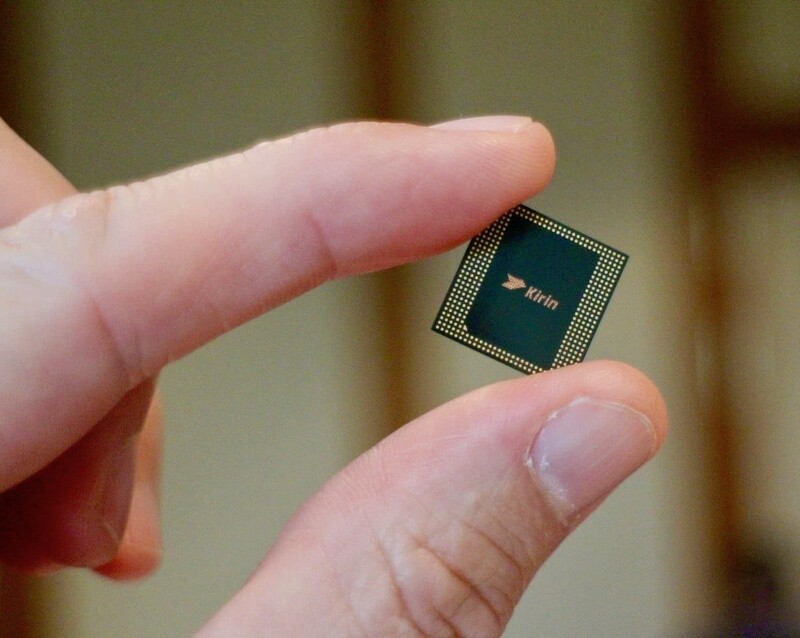 A more affordable solution could be coming from Huawei in the form of the Kirin 980 SoC, which, according to the Chinese company, should be faster than the A12 Bionic. At a private keynote held in Dubai, Huawei assured its partners that the Mate 20 Pro featuring the Kirin 980 SoC is going to outperform Apple’s iPhone XS. Huawei also released additional information on the architecture and improvements coming with the Kirin 980 SoC, which packs 6.9 billion transistors, just like the A12 Bionic. As far as performance is concerned, the new SoC will be 75% faster then the Kirin 970 and the integrated GPU will provide 46% increased performance over the previous generation. Moreover, the jump to the 7 nm manufacturing process brings reduced power requirements (57% increased power efficiency for the CPU and 178% increased efficiency for the GPU). Huawei worked on improving the A.I. capabilities of the new SoC, as well. The Kirin 980 now supports real time video processing and can identify 4,500 images per minute. Unfortunately, the new SoC will only be limited to 4G LTE Cat 21 with peak downloads of 1.4 Gb/s. Huawei will surely release models integrating separate 5G modems in 2019, however. The Huawei Mate 20 Pro featuring the Kirin 980 SoC is expected to be unveiled on October 16.